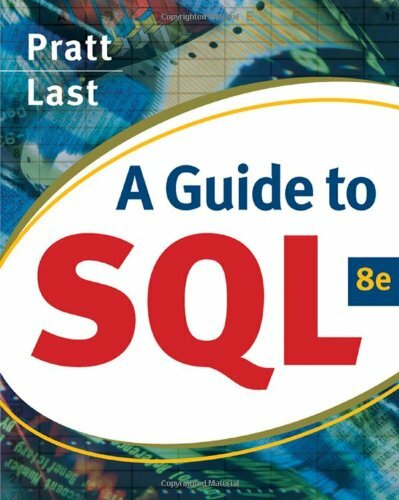 A GUIDE TO SQL, 8E, illustrates the basics of SQL programming using straightforward instruction and extensive hands-on exercises. Phil Pratt and Mary Last continue to present basic SQL commands in a business context using Oracle. A new running case, for a total of three, presents lessons in a real-world context for managing orders, parts, customers, and sales reps. The text provides hands-on projects at the end of each chapter, including review questions, running cases, and extensive exercises, providing students with the opportunity to solve problems and apply skills from each chapter.